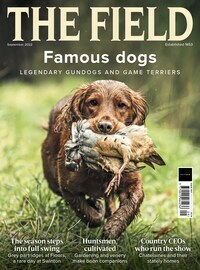 The Field is the worlds original country magazine. 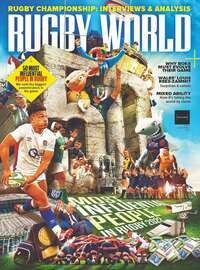 Enjoy Britains most authoritative and influential country magazine. Every month you will find real country articles written by the best country writers and illustrated with unsurpassed photography. Everything from hints for your vegetable garden to where to find a weekends brilliant trout fishing for less than the price of dinner at a London restaurant, is covered.